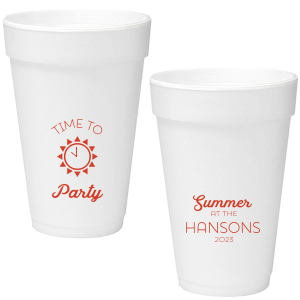 Give your retirement festivities a boost of personalization with custom designed retirement party 16 oz foam cups! 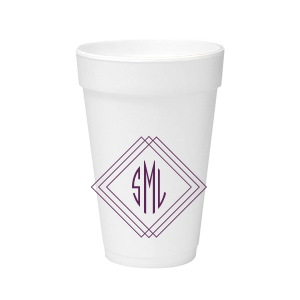 You’ll love the extra touch that your personalized retirement party 16 oz styrofoam gives—order yours today! 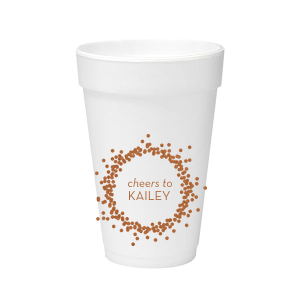 Keep the beverages flowing at your celebration with personalized retirement party 16 oz foam cups. 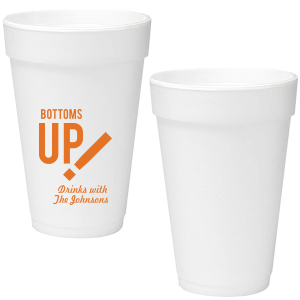 Cold drinks stay cold longer, and hot drinks stay warm with your custom designed retirement party 16 oz foam cups. 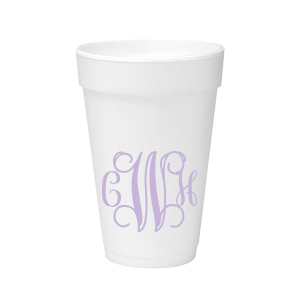 With over 50 screen printing colors available for your personalized retirement party 16 oz foam cups, finding one to complement your party theme is easy. Browse the design idea galleries for inspiration, then create your customized retirement party 16 oz styrofoam cups. 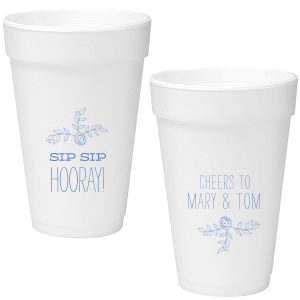 Go with a traditional “congrats!” design on your personalized retirement party 16 oz foam cups, or opt for a design that reflects your new retirement agenda with a beach, fishing, or traveling theme. 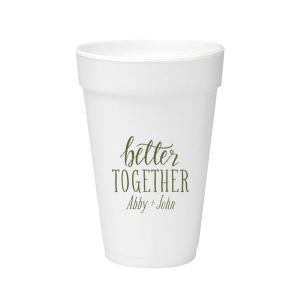 You’ll be so glad you ordered your customized retirement party 16 oz foam cups-- design yours today!